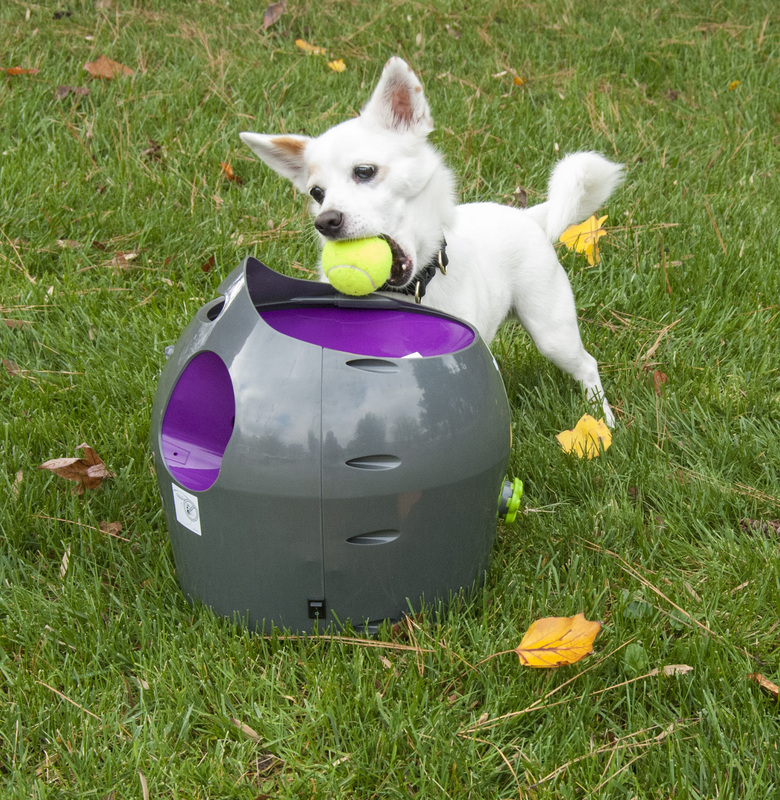 PR Newswire, KNOXVILLE, Tenn. – April 20, 2016 - PetSafe® Brand, an industry leader in the development of innovative pet behavioral, containment and lifestyle product solutions, is encouraging dog owners to get outside with their pet this spring through its new outdoor campaign. “Let’s Go Outside” promotes the importance of a fit lifestyle for pets, which is essential for maintaining good health and quality of life. 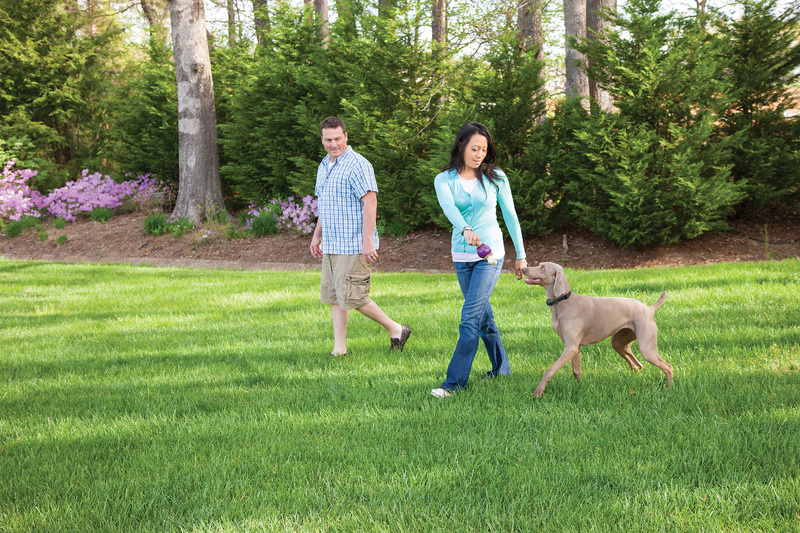 Pet parents play a key role in making sure their dogs get regular physical activity. 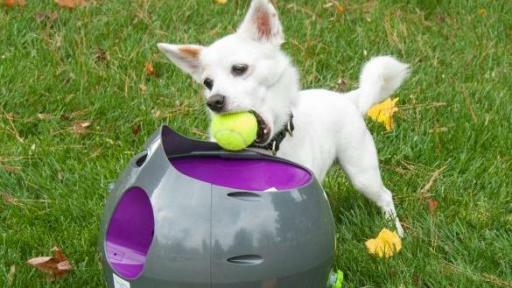 PetSafe® Brand has many products that make it easy and fun for pets to get outside and play, while reaping the many health benefits. The Automatic Ball Launcher, a device that sends standard-sized tennis balls up to 30 feet at an up to a 45-degree angle, is great for indoor and outdoor interactive play. 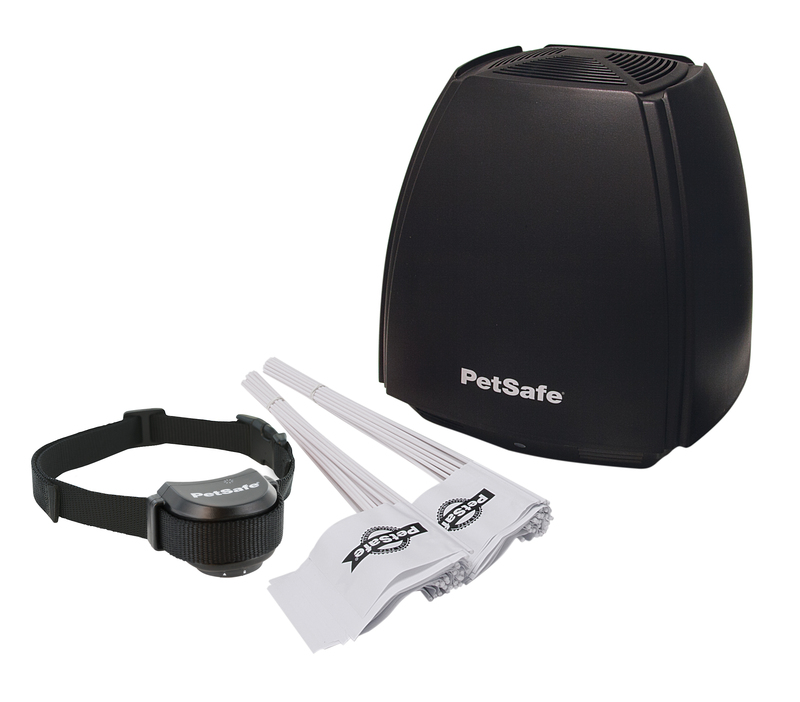 And the portable Free to Roam Wireless Fence™ system that can easily be set up in 1-2 hours and secures your pet in an adjustable circular area up to a half acre with no trenches to dig or wires to bury. 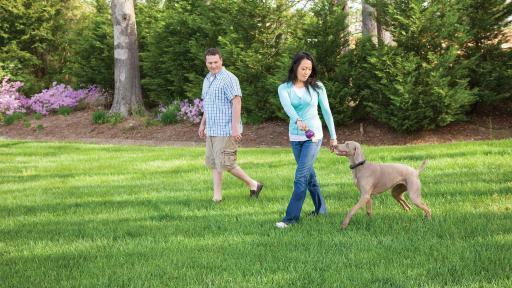 Dog owners are encouraged to play with their dogs outside to promote the development of healthier habits and lifestyles. 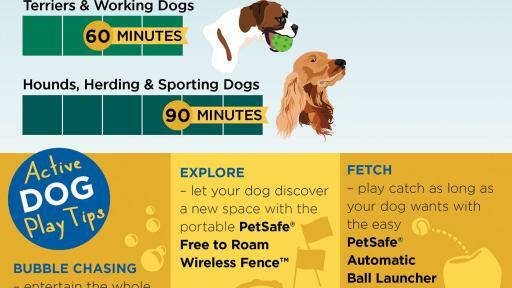 Check out the PetSafe® guide for how much exercise dogs need and some creative dog play ideas. 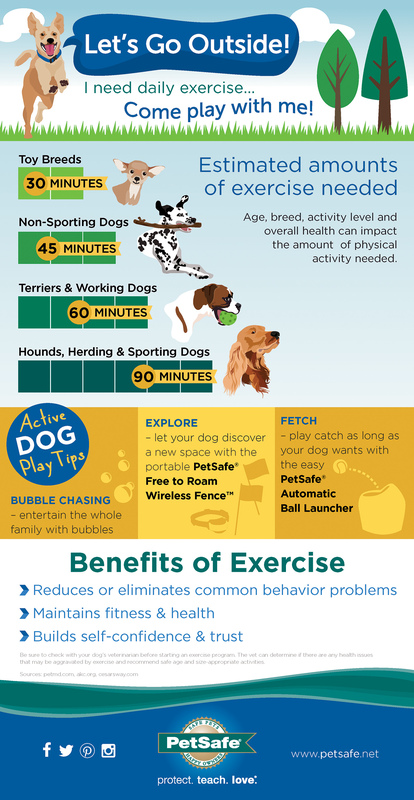 Physical activity has a number of benefits for canines that include reducing problem behaviors, maintaining physical fitness, improving overall health and helping with socialization. PetSafe® Brand is an industry leader in the development of innovative pet behavioral, containment and lifestyle product solutions. 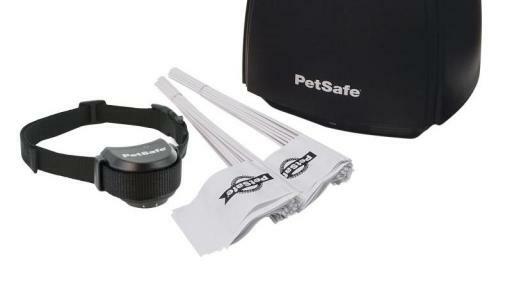 PetSafe® Brand is owned by Radio Systems® Corp., and headquartered in Knoxville, Tenn. For more information, please visit http://www.petsafe.net or connect with us on Facebook and Twitter.